A forgotten teen. A death too close to home. A killer still on the loose. 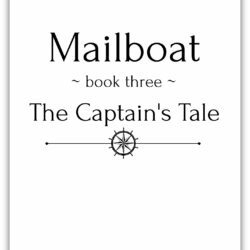 The story continues from Mailboat Book I. 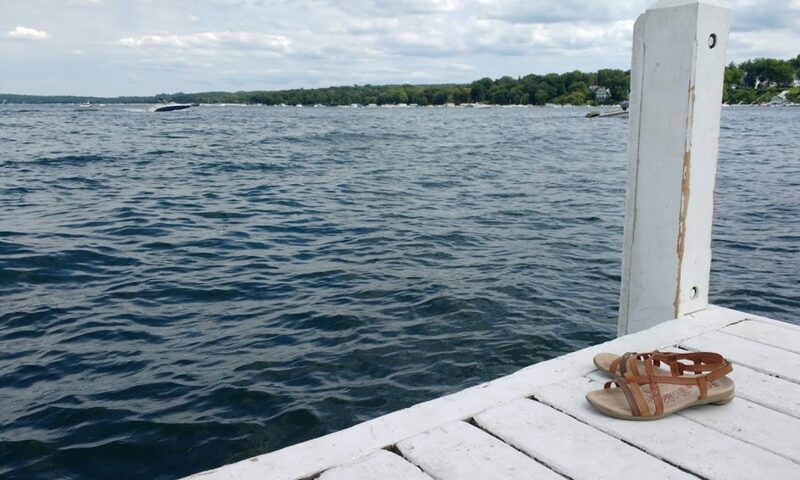 Buy The Silver Helm to jump into the deep end of the mystery today! For a full book description, keep scrolling. You can also buy on Amazon! – Who is this book for? 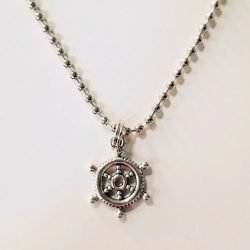 – Is it being gifted for a special occasion (birthday, anniversary, holiday, etc.)? – FOR MULTIPLE BOOKS, separate autographs with semicolons (;). A forgotten teen. A death too close to home. A killer still on the loose. With the body count rising, Detective Monica Steele suspects there may be powerful and sinister forces at work in their resort town. But unless she can show the higher-ups some evidence, evil acts may tear Bailey and other innocent victims apart. Can Steele find the killer in time? Or will the madman’s plot spin out of control, dragging someone Bailey loves into the crossfire? 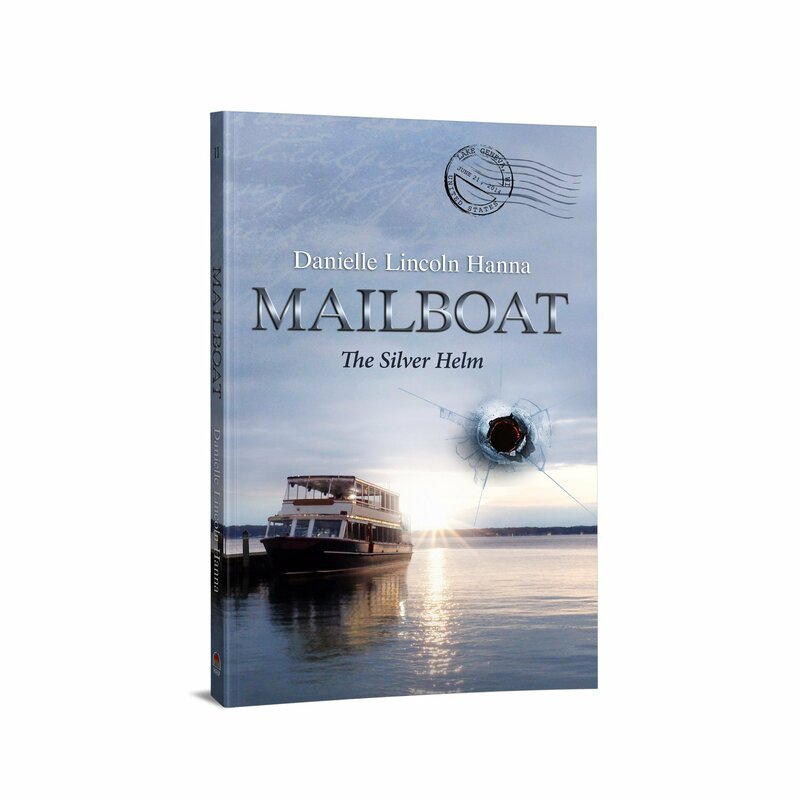 The Silver Helm is the second book in the riveting Mailboat Suspense Series. If you fell in love with Bailey and the entire crew from the first book, you won’t want to miss what happens next in Danielle Lincoln Hanna’s suspenseful page-turner! Buy The Silver Helm to jump into the deep end of the mystery today! This series is written to be read in order. 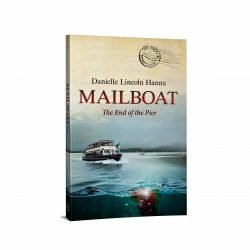 Don’t forget to pick up your copy of Mailboat I: The End of the Pier! Just finished the 2 books can’t wait for the next one. Thank you.